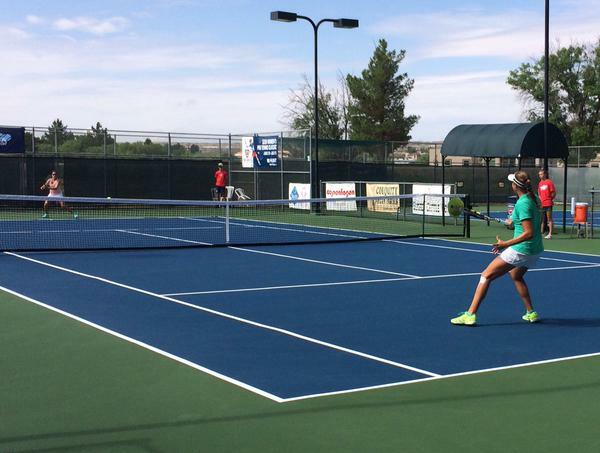 The 2016 USTA Southwest 55 & Over Adult League Championships will be held September 16-18th in El Paso, Texas. With more than 200-plus netminders from across all parts of the Section making their way toward the Section championship and the right to advance on to league national championship events later in the year, this year's tournament promises to be as competitive and fun as ever. This 2016 tournament will be played at familiar venues in the El Paso area, the El Paso Tennis and Swim Club and Tennis West Sports and Racquet Club. The homepage will be updated as new tournament information is made available. Level winners in each division at this event receive the much sought after automatic USTA Southwest bid into the USTA National League Championship events held throughout the fall. Bookmark this page and check back regularly for more information on the tournament. 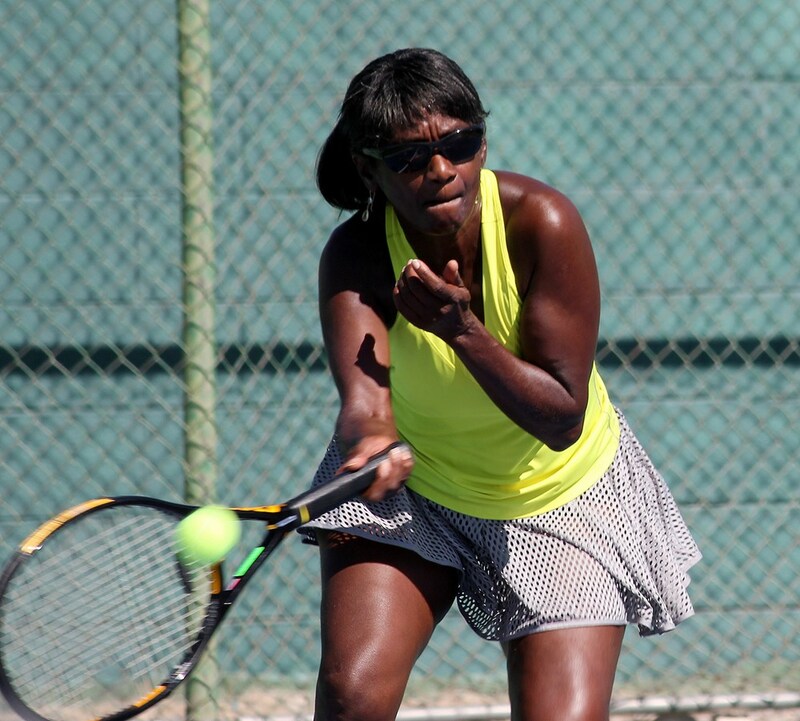 Adult teams who have qualified by winning their local leagues, will be competing over three days at two different playing sites in El Paso, including El Paso Tennis & Swim Club and Tennis West. Tennis West Sports and Racquet Club. The site has also also been home to several USTA Southwest championship events and is the annual home of the $25K Hunt USTA Women's Pro Circuit event. The club is located at 1 Tennis West Lane, El Paso Texas 79932. Phone number for the club is 915-581-5471. Our other host venue will be El Paso Tennis & Swim Club. The 15-court facility, is located at 2510 North Vrain Street, El Paso, TX 79902. The phone number for the center is (915) 532-4373. El Paso Tennis & Swim Club has played host to many major USTA Southwest events before, including past USTA Southwest League Championships, Jr. 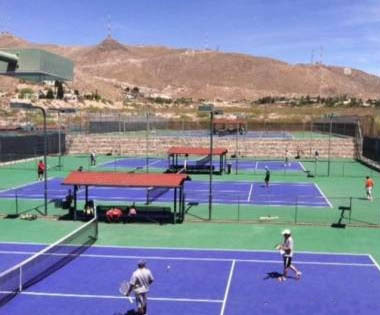 Team Tennis Championships, in addition to several local adult and junior events, including the national Level 2 El Paso Adult Open. 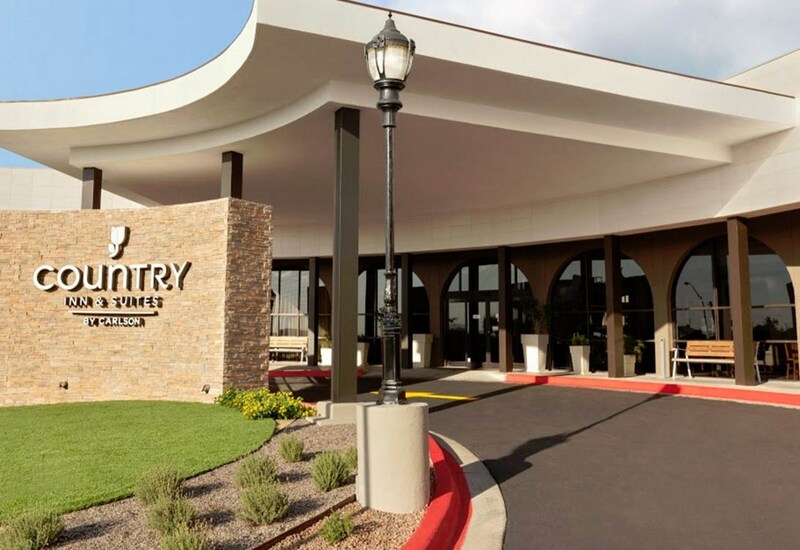 The host hotel is the Country Inn and Suites El Paso which is located just miles from the courts as well as all of the great restaurants and entertainment Down Town El Paso has to offer. Players should reserve rooms by calling the hotel directly at 915-833-9200. Players need to identify themselves as part of the USTA Southwest 55 & Over League Section Championships. Players are encouraged to make reservations as quickly as possible. 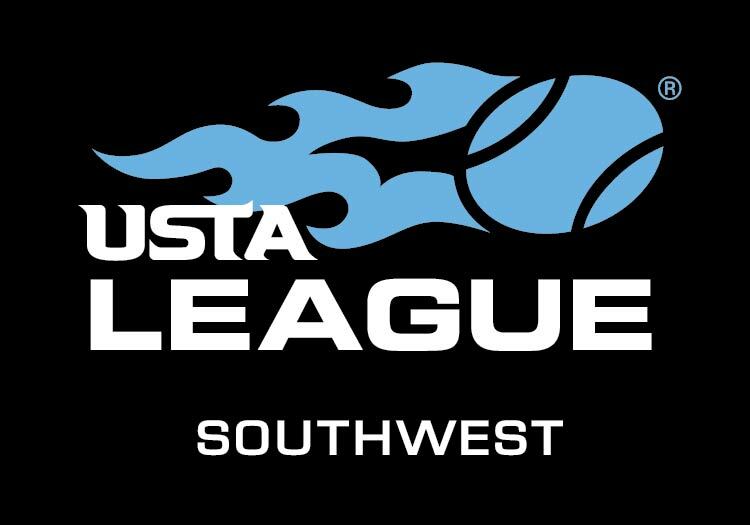 USTA Southwest would like to express our sincere appreciation and gratitude to our Section and USTA League sponsors who are helping us to promote and grow the game of tennis in the Southwest! Since 1987, This Scottsdale-based business has been serving tennis fans and enthusiasts with personalized and customized travel packages to the world's premier tennis events. 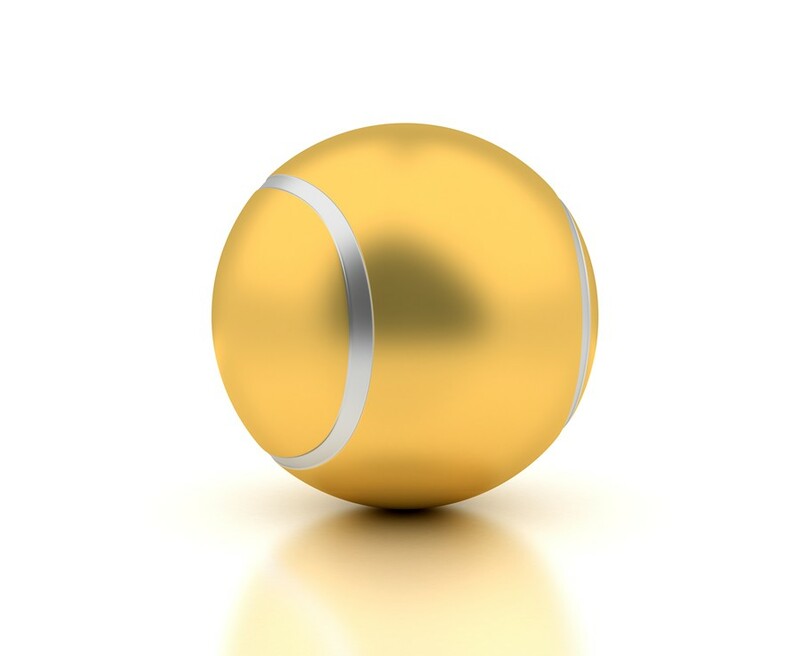 Championship Tennis Tours handles travel, ticketing and really works to make your travel experience to Grand Slam events or other top-flight ATP or WTA Tour events across the globe an experience to remember. USTA Southwest members receive a special discount when they purchase and for mentioning the USTA. Owned and operated by a tennis-playing family, All About Tennis is Arizona's and the Southwest's largest tennis retail store. Located in the heart of Scottsdale, Arizona, this tennis superstore has everything the serious tennis player needs.